Add Caraselle Sticky Roller Refill for Trident handle roller brush Removes Lint & Pet hair from Clothing & Upholstery to your basket? 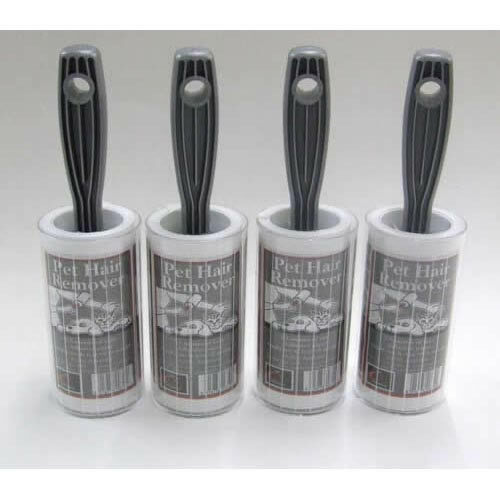 4 x Pet Hair Remover Roller Brushes. 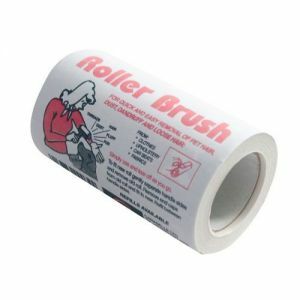 Every Cat Owner will appreciate the benefit of our Caraselle Pet Hair Remover Roller Brushes & Refills. The best product available for taking pet hair off clothing, car seats & upholstery. Keep one in the car as well as some in the home.